Sens. 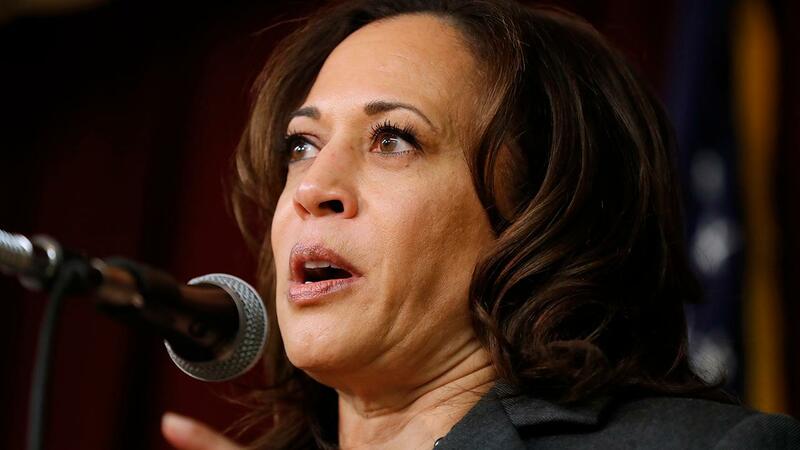 Kamala Harris and Bernie Sanders and former Rep. Beto O’Rourke – all three leading Democrats running for the party’s presidential nomination -- have claimed in some form that workers are struggling in the economy that has so far defied odds with a historically low unemployment rate. "Yeah, well, I’ve been traveling our country. People are working. They’re working two and three jobs to pay the bills. It’s not working for working people." 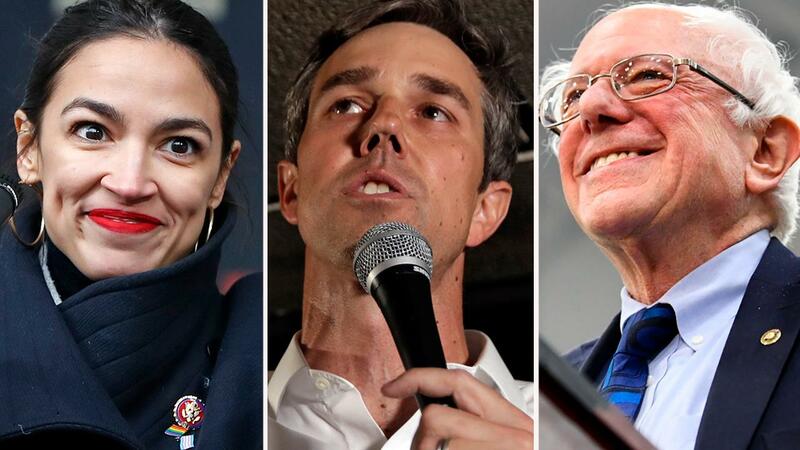 The fact checker points out that in this instance, O’Rourke and his team insisted that his claim was related to teachers rather than general workforce, yet even then the Democrat appears to use a dubious self-selected survey from Texas that found 39 percent of teachers expect to take extra jobs outside the classroom to meet family expenses. 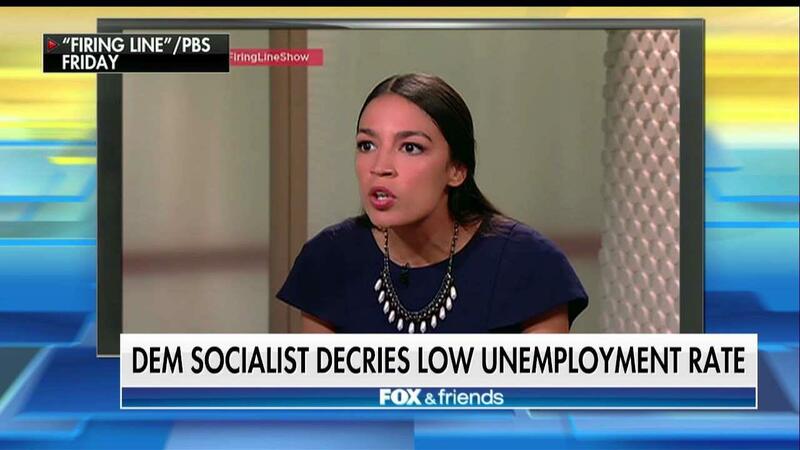 The Democrats’ negative spin on the economy in relation to people working more than one job was first tested by Alexandria Ocasio-Cortez during an interview with PBS where she suggested the unemployment rate is low thanks to people holding several jobs.